Electrifying music to groove and Rain dance to feel the moment. 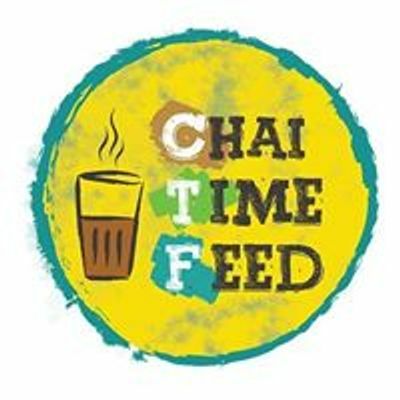 This event takes place annually during the festival of Dhuleti. Originally the event took place with an idea of celebrating Holi/Dhuleti organically/naturally without any chemical colours and with the touch of earth/nature. 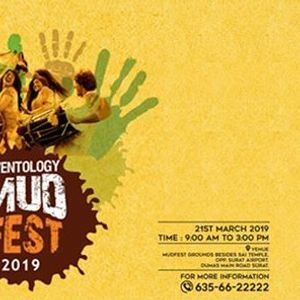 Mud festival is the first of its kind happening in Gujarat. The festival has mud pit where people play holi with colours, mud and rain dance. 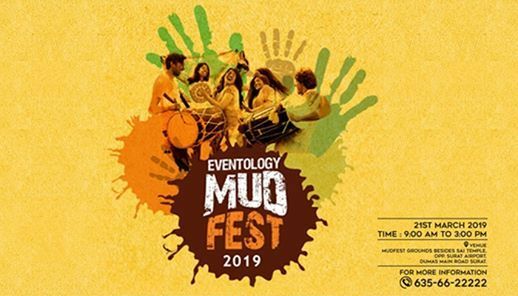 Mud festival will happen for the fourth time in Gujarat in Surat. There are a line-up of DJ’s where 5 number of DJ’s will play all the time. Bollywood, house, edm etc music will be played.